Stainless steel for high corrosion resistance. 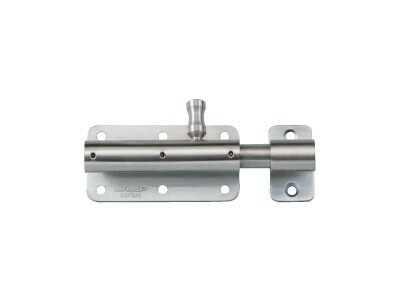 1/2" bolt provides extra latching strength, and is resistant to unlatching. Includes 1"(25mm) long self-tapping wood screws and counterplate. 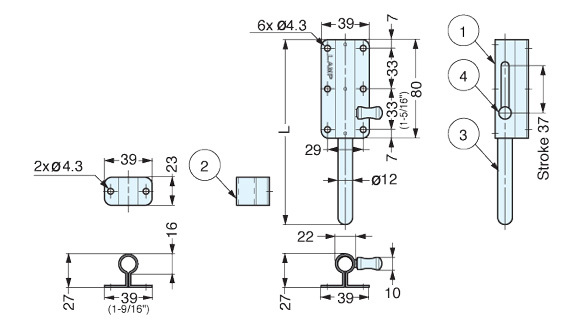 Select S type for models for countersunk holes.